Just a drop of AMD to taste! | AMDwallpapers.com Free 4K HD wallpapers or backgrounds for your desktop and mobile devices. Just a drop of AMD to taste! Fresh AMD wallpaper up for all of us AMD lovers. Upload your wallpapers today! 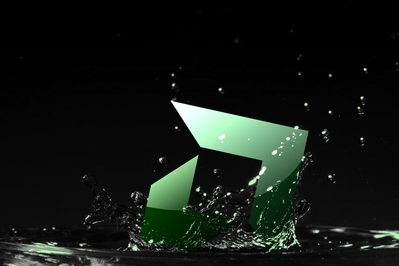 HD AMD Arrow desktop wallpaper featuring green water droplets. ⟵Holidays are in full swing!